When Traveling Australia, Melbourne offers a fabulous first taste, in fact the entertainments and delights hit all the senses. The city boasts sophisticated skylines, lush botanical gardens, and a range of museums and galleries, with easy access to beaches and delectable restaurants. It is a thoroughly enjoyable distillation of the Australian experience. Recently we were fortunate enough to win a holiday to Australia thanks to the Kia Motors (UK) and the Guardian Small Business Network. 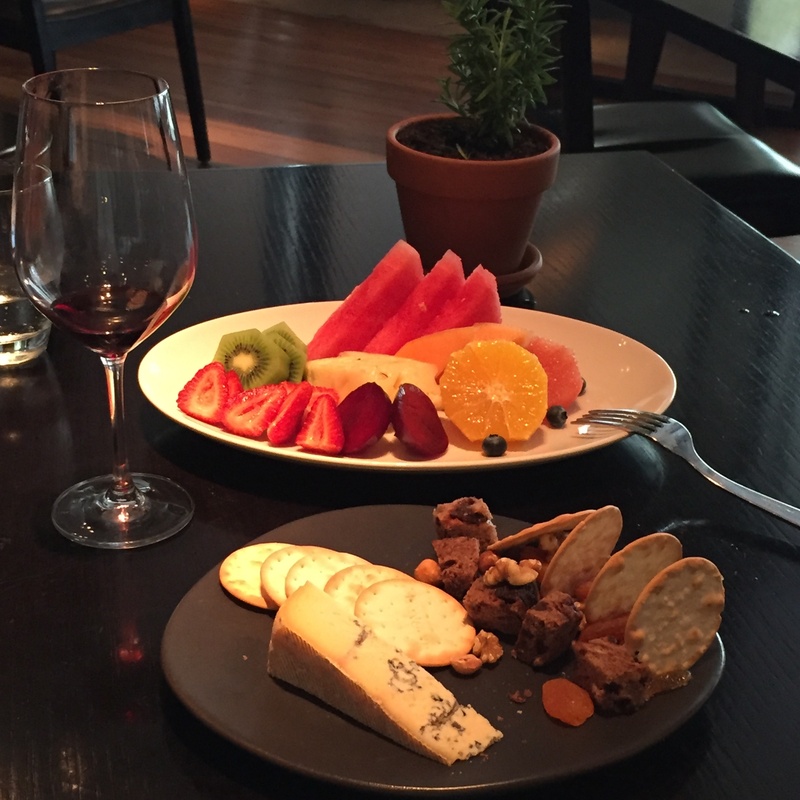 Here is a quick run through some of the things we enjoyed during our recent trip to Melbourne. 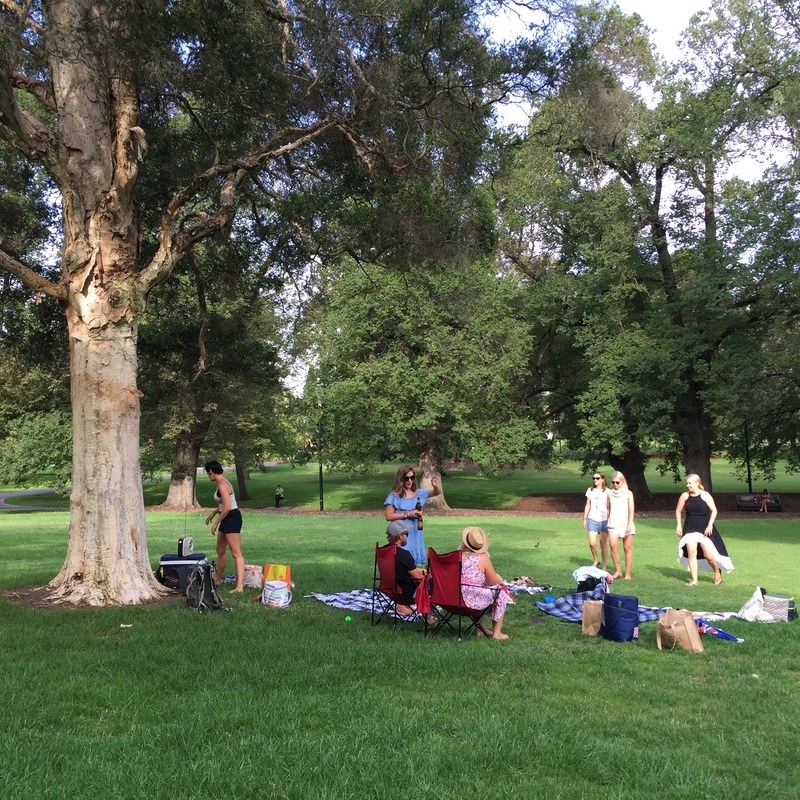 During our stay the weather in Melbourne was mainly warm and sunny which enabled us to spend time taking in the public parks. 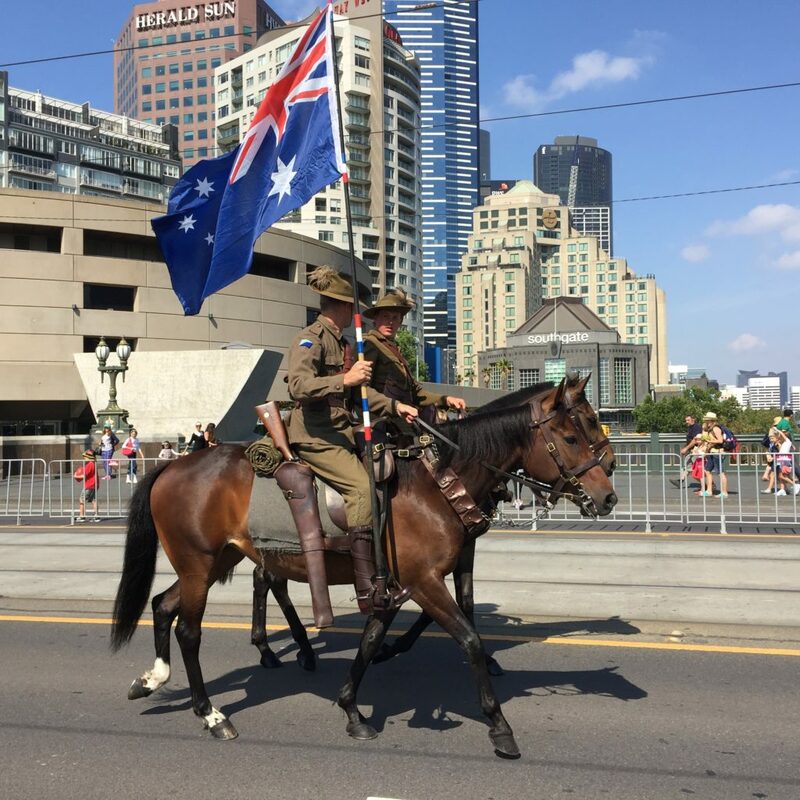 On Australia Day we were spoiled for choice of entertainment with the variety of public parades, aeronautical displays, vintage car shows, public fetes and park fairs, as well as community celebrations. Sport is mainline entertainment in Melbourne with an excellent choice of world class venues and sporting events to choose from. Aussie rules football, netball, soccer and rugby are ever popular, as are cricket at the Melbourne Cricket Ground – also known as the G – which is the largest stadium in Australia. We were fortunate enough when Traveling Australia to spend a week in Melbourne recently, on behalf of HouseSitMatch our company, as winners of the Kia Motors (UK) and the Guardian Small Business Network competition 2016. 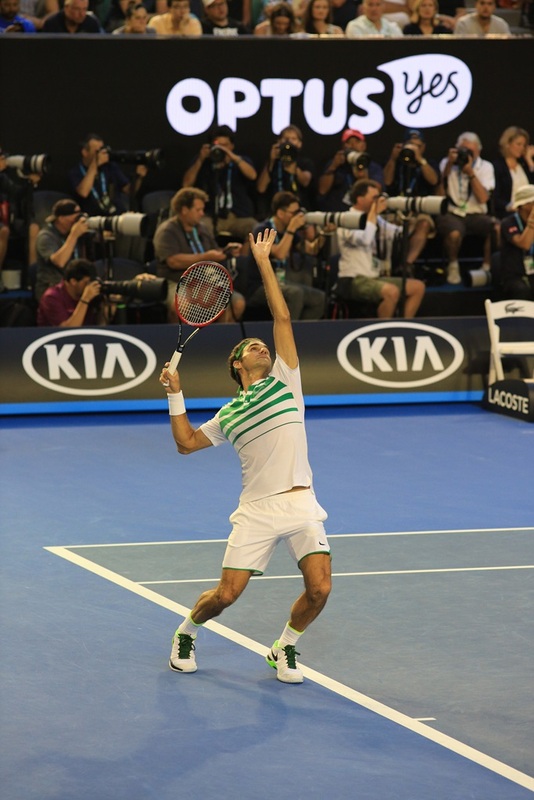 Our prize included tickets for the men’s semi-final at the Australia Tennis Open which is always held in Melbourne at the Rod Laver Stadium. 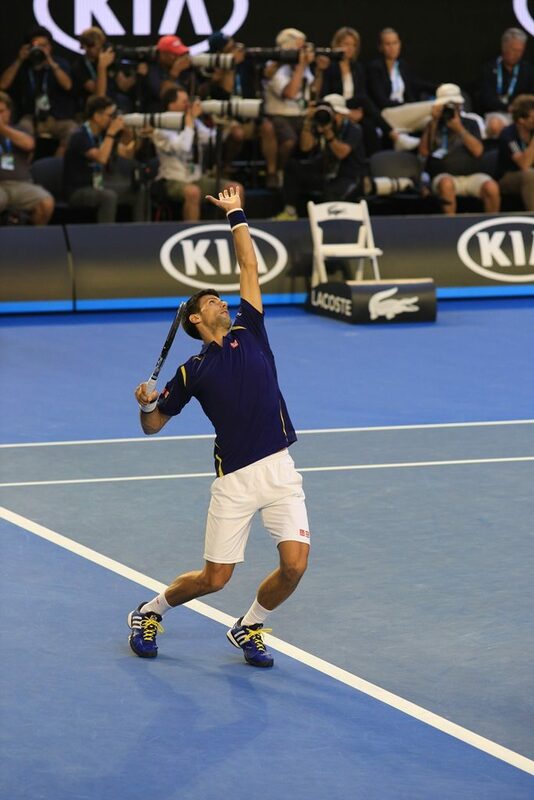 We thoroughly enjoyed watching Novak Djokovic win against Roger Federer in an outstanding 4 set match 6-1, 6-2, 3-6, 6-3. During our week in Melbourne the weather turned and we experienced four seasons in one day, the day we had actually planned to go to the beach as it happens. We enjoyed dramatic weather with thunderstorms, fork lightening, high winds and a real calm after the storm with sunny intervals and finally a beautiful clear sunset. While the weather was wet and stormy we looked to the art galleries and museums for entertainment, there are more than 40 registered museums to choose from in this cultural city. 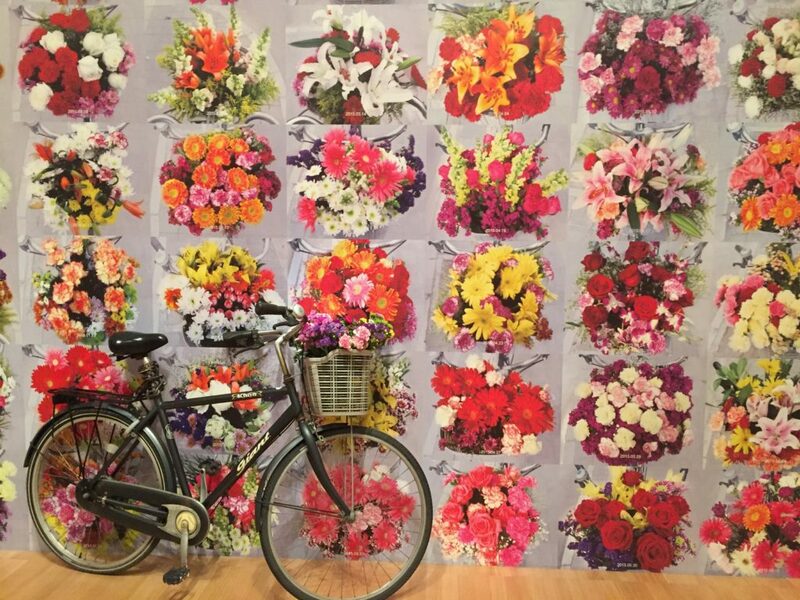 With limited time we chose the National Gallery of Victoria (NGV), although we also had a number of others on our list including the Melbourne Museum, the Australian Centre for Contemporary Art and the Tarra Warra Museum . 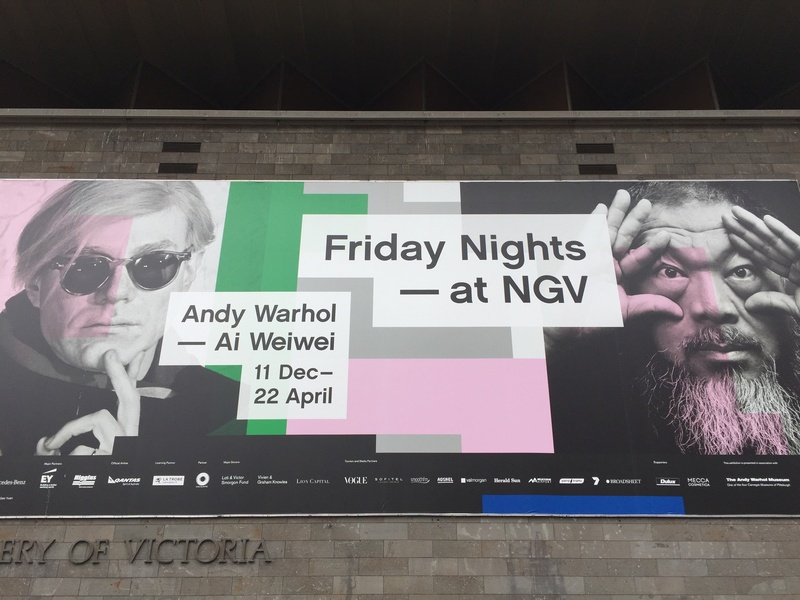 At the NGV we enjoyed a range of Australian artists including Jenny Watson and Louis Buvelot, and then we went to the Andy Warhol and Ai Wei Wei exhibition. The exhibition was a fascinating journey through both artistic lives, drawing parallels and highlighting mutual touch points. The comparison was refreshing and drew both artists’ work into a new lens, reflective of the impact each has had on our every day existence whether we are aware or not of their impact. Both have changed our view of the world. 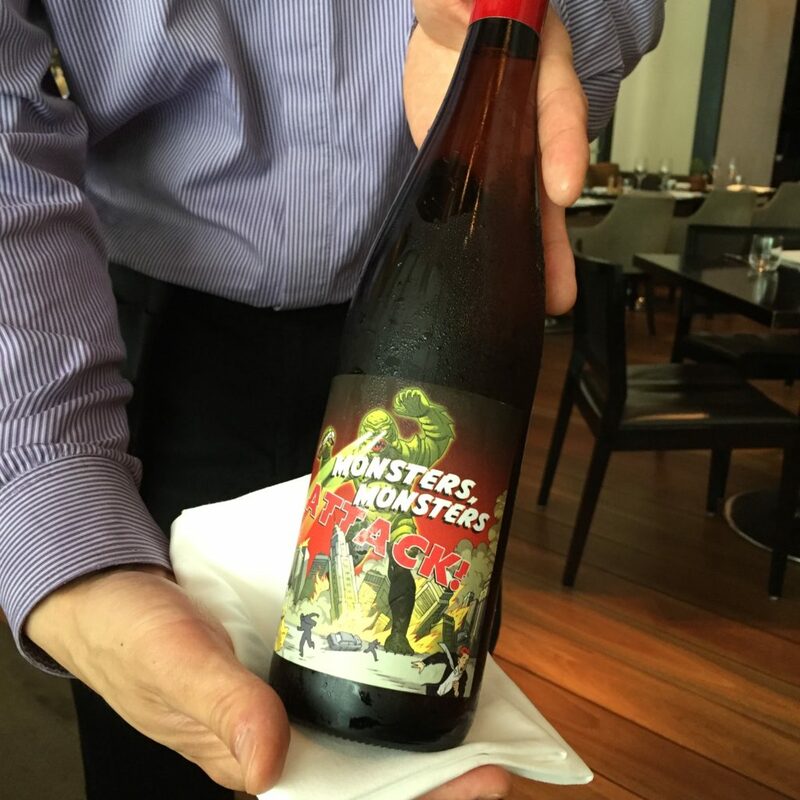 Yarra Valley food and wine – Monsters Attack! Another spectacular feature of Melbourne we really enjoyed was the fabulous range of restaurants, cafes and eateries in the city. The hostelries we enjoyed served food using only the very best of ingredients, the ripest of fruits and the most flavourful of local produce and wine. Eating out was a real delight, it never failed to satisfy. 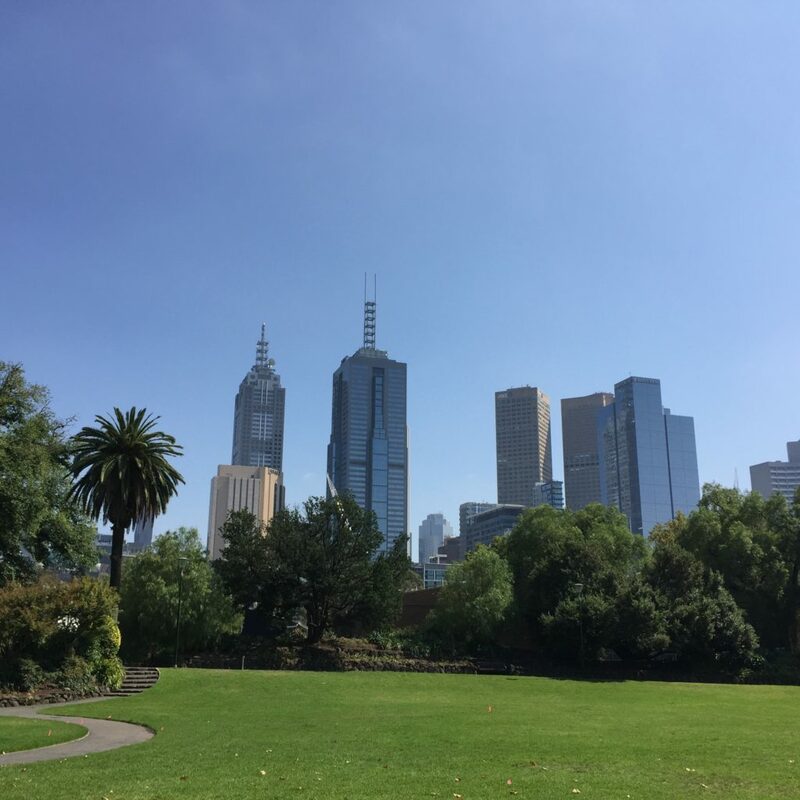 Melbourne was a marvelous introduction to Australia for us, and every aspect of life in the city that we were able to sample in our short week there proved thrilling, exquisite and immensely satisfying. 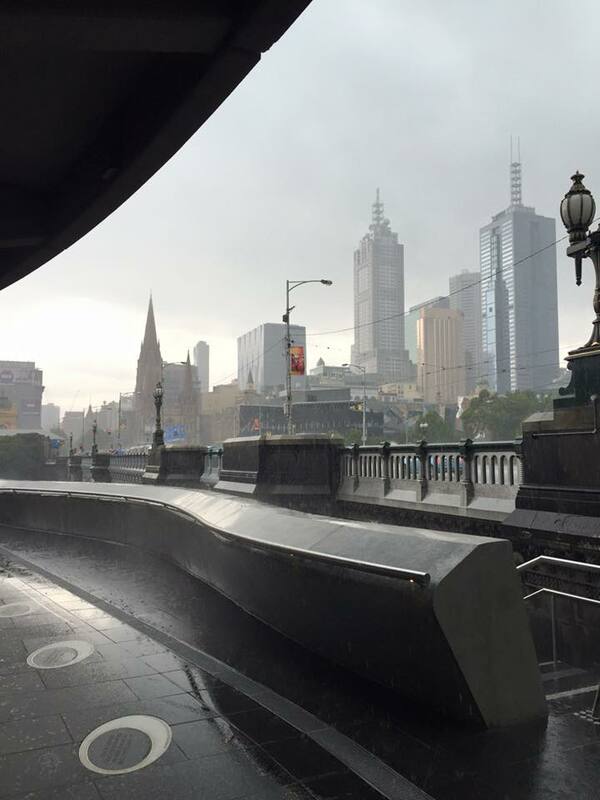 We highly recommend Traveling Australia and visiting Melbourne on your journey. To travel the world by housesitting or pet-sitting sign up as a housesitter on HouseSitMatch.com and exchange your time and experience for free accommodation. Collaborative house-sitting helps you enjoy authentic travel and to live like a local by house-sitting abroad. I would have loved to see the tennis match :-). Federico lived in Melbourne for a year, said it was beautiful. Glad you had fun!! It was terrific fun and the tennis was fab!